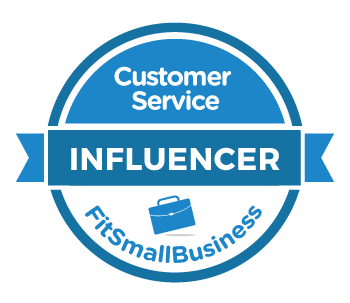 How To Build Your Customer Listening Skills — Toister Performance Solutions, Inc.
Advertising disclosure: This blog participates in the Amazon Services LLC Associates Program, an affiliate advertising program designed to provide a means to earn fees by linking to Amazon.com and affiliated sites. I've got good news and bad news. The bad news is something you already know. Customer service employees struggle with listening. They misunderstand customer needs, miss important service cues, and often fail to make an upset customer feel "heard." Listening skills are easy to train. This short post will share some straightforward training exercises you can use to improve your customer listening, or help the people on your team. And these skills work whether you're communicating with a customer face-to-face, over the phone, or via written communication like email or chat. In my experience as a customer service trainer, most employees have solid listening skills. The challenge they face is their work environment actively discourages listening. Time pressure: employees are urged to work quickly. Distractions: our work environments are filled with distractions. Customers: customers themselves aren't always great at telling their story. One of the more surprising obstacles is experience. The more experience you have, the harder it becomes to listen. The reason is our brains have an instinctive pattern-recognition feature. When we sense a familiar pattern, we automatically shut off listening and jump to a conclusion. So an experienced employee who hears a customer describing a problem they've heard a thousand times before will quickly assume they know the answer. The trouble with this is our instincts sometimes jump to the wrong conclusion. I recently went around in circles with a customer service rep who was trying to figure out what caused a problem. “That’s great,” I kept saying. “But what I really need right now is to solve the problem. I only have five more minutes to spend on this issue.” I ended up having to disconnect the conversation and call back again later when I had more time because the rep’s poor listening skills made the interaction take three times as long as it should have. So if you want to be a better listener, start by making it easier to listen. Try to remove time pressure and other distractions from the environment, or at least become aware of situations where they discourage you from listening. Here are a few exercises that can help you take your listening skills to the next level. This exercise proves you already have good listening skills, you just need to remember to use them on a regular basis. 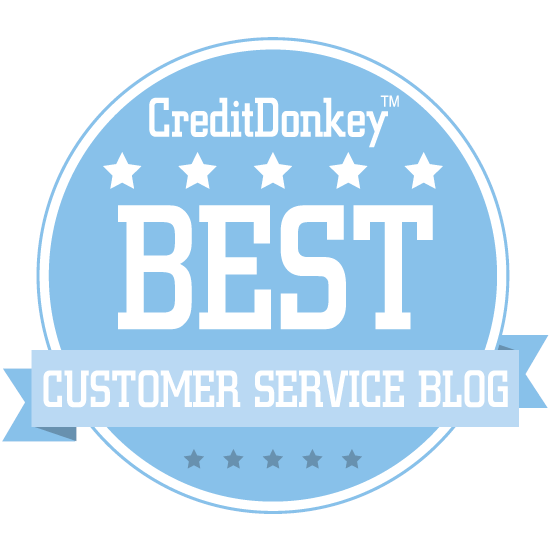 Have your partner briefly tell you about a recent customer service experience. Give your partner a brief re-cap of what you heard. Discuss the specific skills you used to listen to the story. The discussion at the end will help you identify some of the listening skills that you naturally use. Your challenge now is to be more intentional about using them with customers, even if you feel time pressure, encounter distractions, or the customer tells a lousy story. Start by watching this short video and observe the listening skills an employee, Janice, uses to listen to an internal customer. You can take this exercise to the next level by getting your coworkers to participate. Spend a few moments at the end of the day discussing what worked well, and which skills you need to use more often. Many of these techniques apply to written communication, but serving customers via email, chat, or social media does provide some unique challenges. This on-demand webinar with customer service writing expert Leslie O'Flahavan provides some practical activities to help improve your skills.